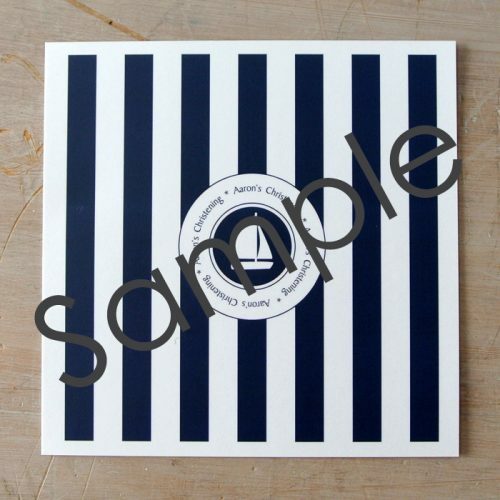 View cart “Nautical Party Invitation – Sample” has been added to your cart. 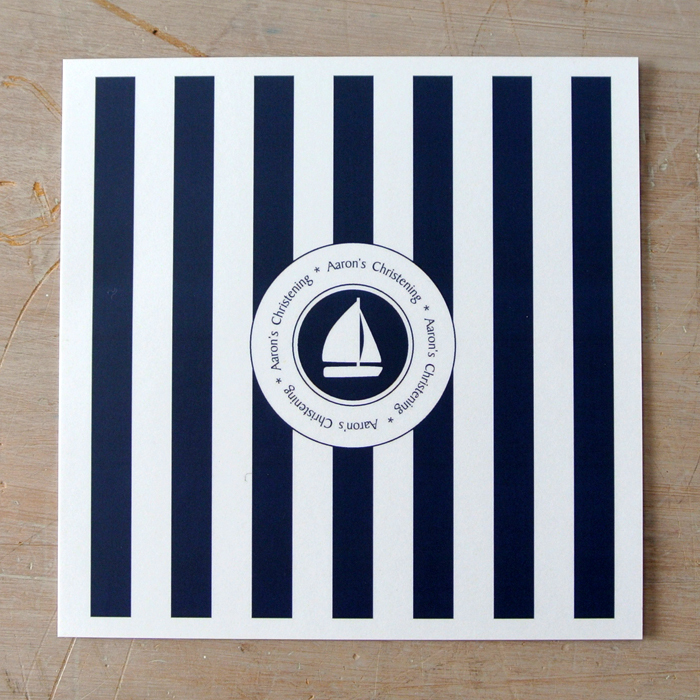 The front of these elegant yet fun nautical party invitations feature a bold stripe design with a personalised yacht design in the centre. 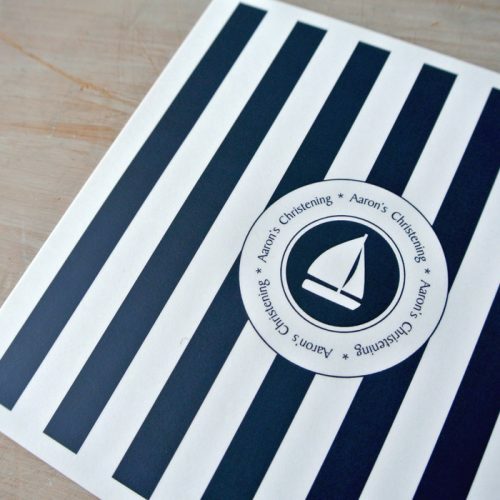 Turn the invitation card over to reveal your wording and party details with stripe border and small yacht design. 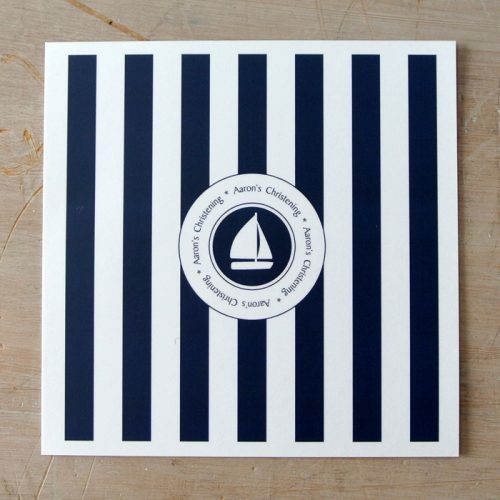 Select your card colour, font style and ink colour to personalise these nautical party invitations to your style and upcoming celebration. 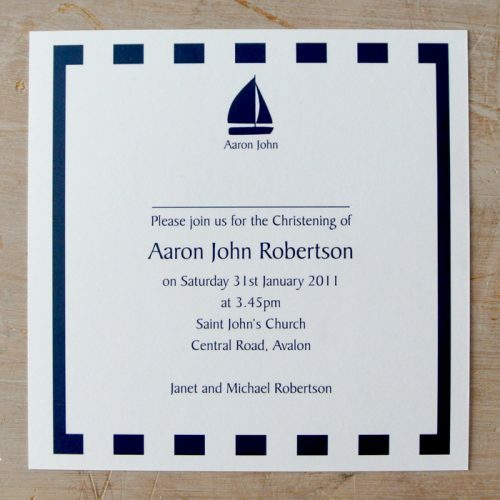 Your wording and nautical design will be printed in the same flat ink colour. This versatile invitations design is perfect for an adult or kids birthday party invitation, Baptism, Christening or Naming Ceremony. 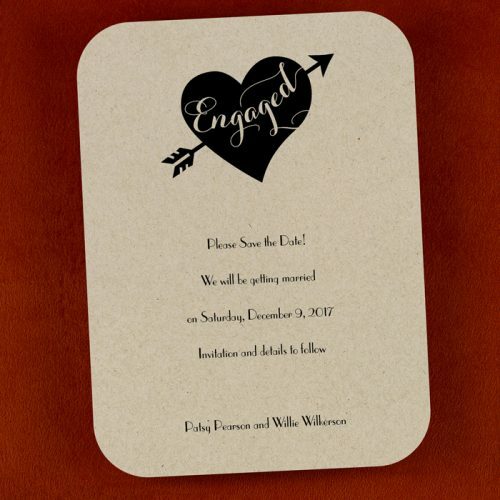 Your invitation comes with matching blank envelopes. 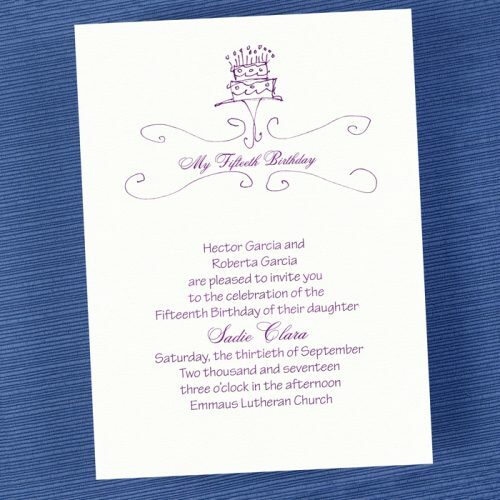 Included is your choice of invitation card printed with wording & design in your choice of ink colour. 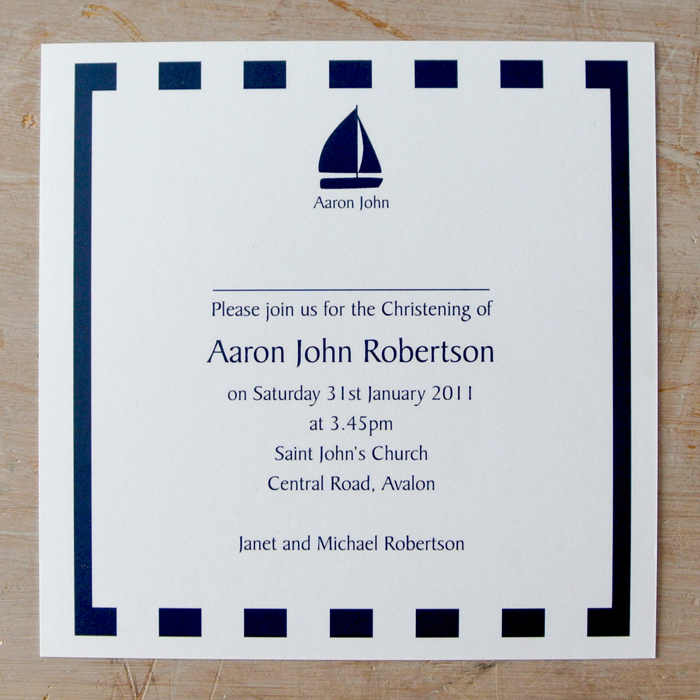 Invitation comes with matching blank envelope. 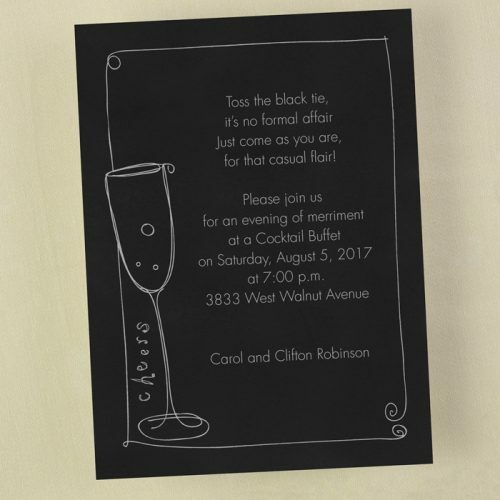 Need a sample of this invitation? Just click the 'ORDER A SAMPLE' button! 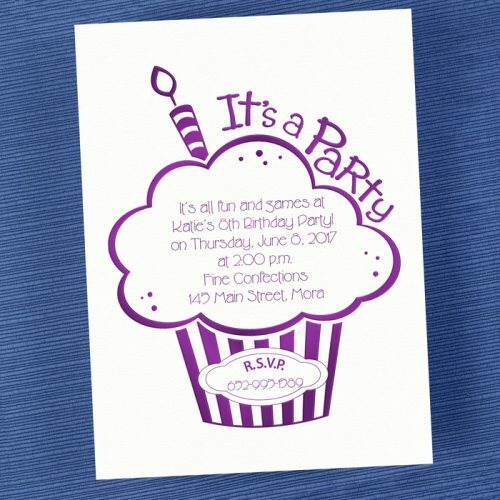 Invitation samples are available for this design for a small charge, and when you order a sample, it will ship Free! Yippee!